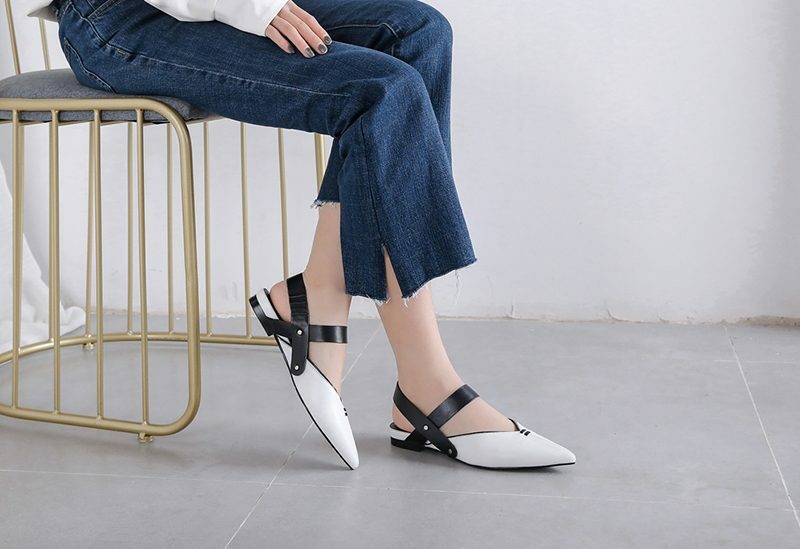 If you can’t stand wearing pointy-heeled stilettos, then another type of footwear that will compliment your skinny jeans is a pair of pretty mules. 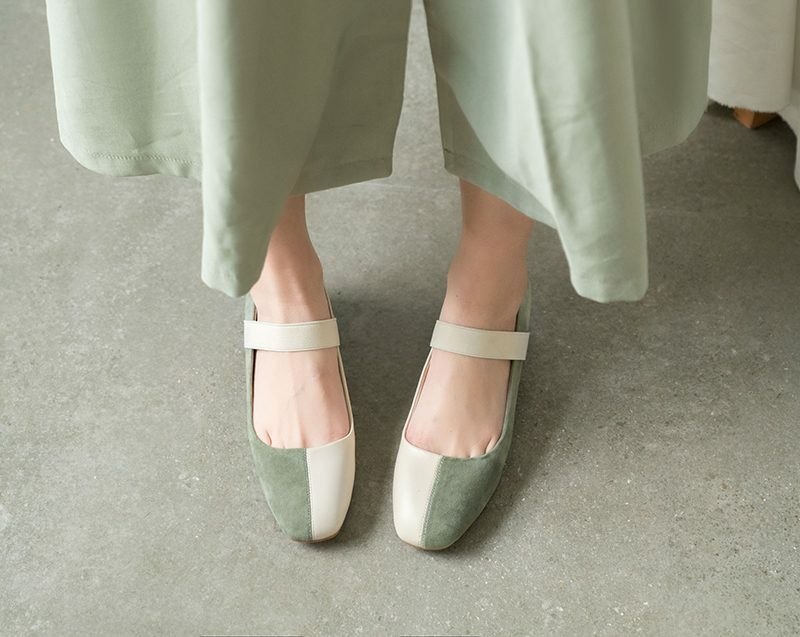 They have a graceful look to them that can be either girlish or sophisticated depending on the style and details on this pair of shoes. 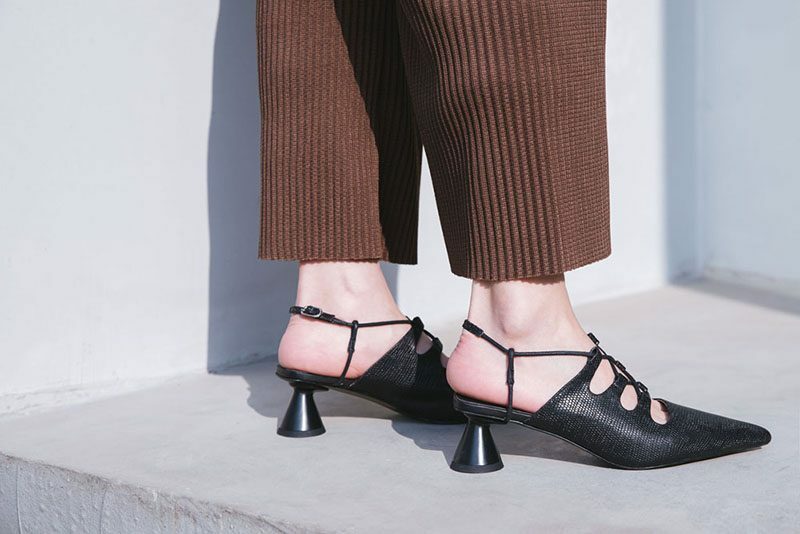 These dainty shoes work well with skinny jeans. Oxfords have been popular for a while now, and their staying power hasn’t diminished. While oxfords look cute with other pant styles too, they’re especially adorable with skinny jeans. A cropped or ankle-grazing skinny jean with a Chiko Elysa Metallic Flatform Oxfords is the perfect flirty, inspired look–and are practical and comfy to boot. If your daily life involves a lot of running around, chasing kids or dashing from meeting to meeting, an oxford is ideal. As an added bonus, you can find them in tons of styles and variations, from casual to elegant. 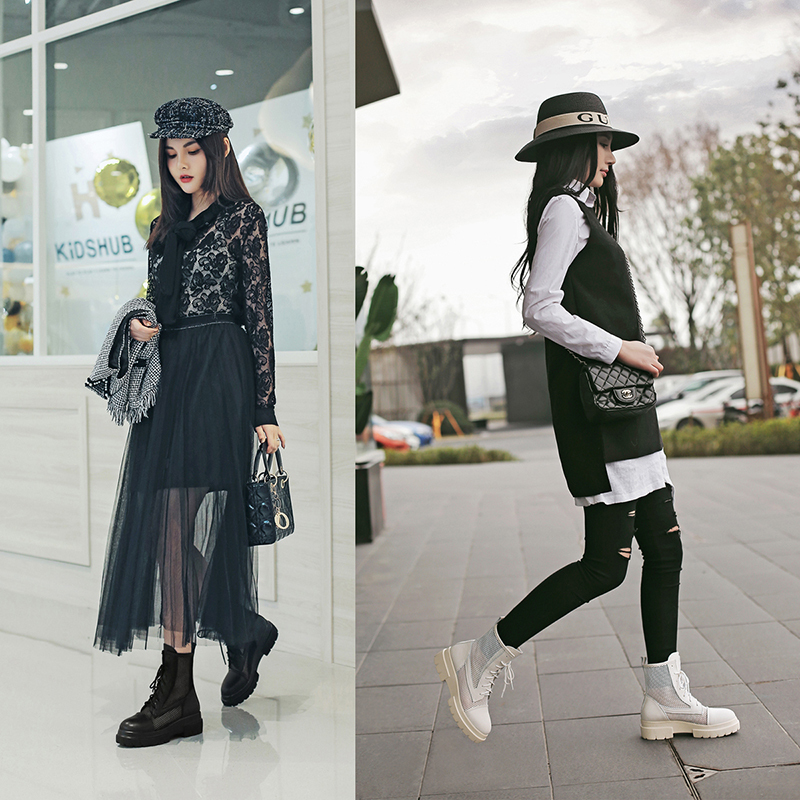 For a more casual look, you can try Chiko Elwood Metallic Flatform Oxfords or Chiko Elly Plaid Platform Oxfords. Sneakers are the iconic foil to skinny jeans. Tuck your skinnies into a sneakers and you’re instantly stylish, chic and polished. 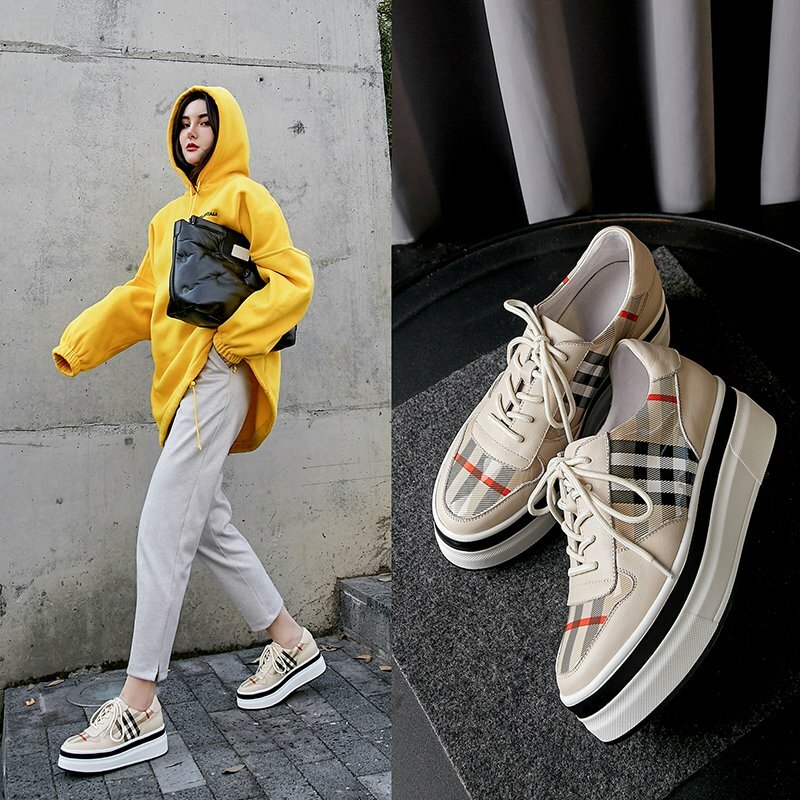 Classic riding sneakers such as the Chiko Ellison Platform Dad Sneakers are especially flattering with skinny jeans, so try an always-fashionable sneaks equestrian style to emanate preppy-cool style and take your look up a notch. But when it’s time to dress up a bit more, heeled top sneakers paired with skinnies–especially skinnies in a super-dark or black wash–make you look glamorous and ready for a night out. Pumps, with a low-cut front and a heel, are a classic go-with skinny jeans. All kinds of pumps can work well with skinny jeans. Your leg line can be extended by the inches heels. If you are short, the combination of skinny jeans and pumps can complement your body in a great way. Once you wear a pair of pumps and skinny jeans, the sexual sense just can’t be hided. 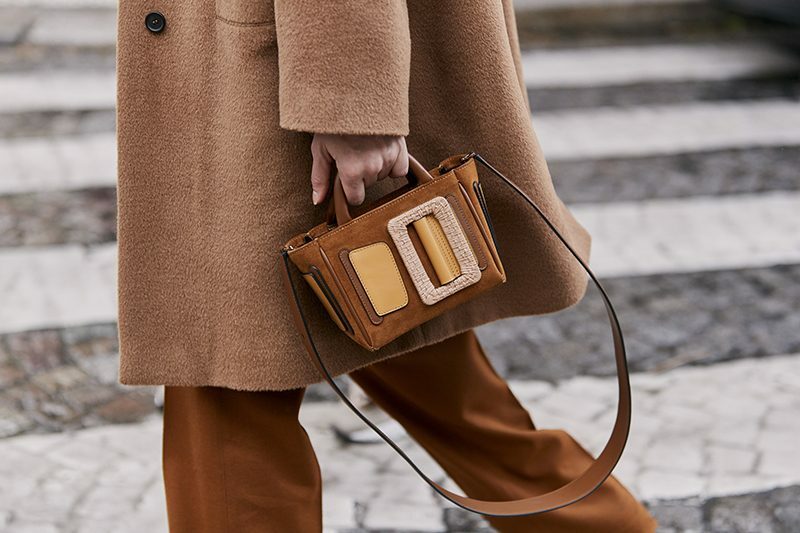 Ankle boots are back, and you’ll find them everywhere in as many styles and colors you can imagine. The boots such as Chiko Elwell Mesh Flatform Boots are stylish and functional footwear women opt to wear during the colder seasons. What’s great about these boots is that they look fabulous with skinny jeans; their abbreviated shape sets off slim legs perfectly, elongating your legs by showing more of them. 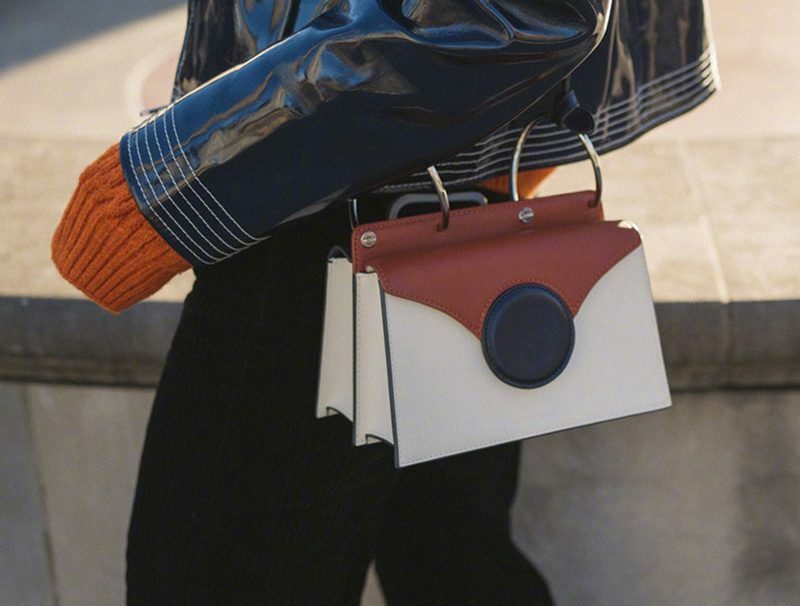 Plus, they’re fun, funky and right on trend. What’s more impressive about pairing a skinny jeans with these boots? You don’t have to worry about “bunching” as you try to stuff the end of the denims inside your boots.